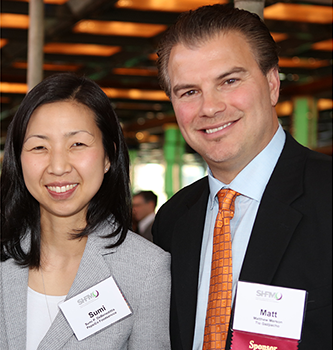 We continue to see significant growth in membership, educational opportunities, resources and support among members and associate members, and along with that, a tremendous sense of camaraderie and spirit in the SHFM Community. Not surprisingly, that same spirit as it pertains to giving and lending a helping hand to those in dire need has risen exponentially. 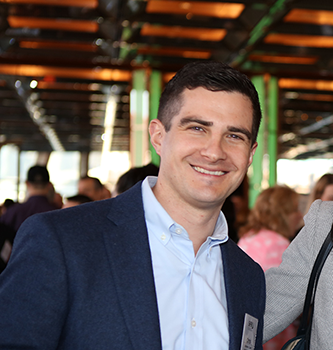 One of the most exciting networking events at our national conference, is the IAB sponsored charity event, where each year we research and then select a most worthy organization for the work they do in their community as it relates to helping others who are struggling with food insecurity. 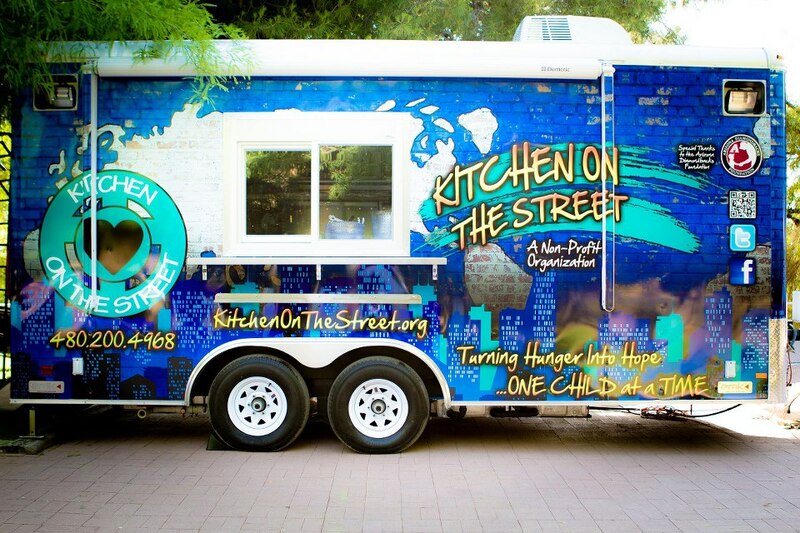 This year, we have chosen Kitchen On The Street as the recipient of our donation, whose mission is to eliminate local hunger by offering food assistance programs in Phoenix and San Antonio. 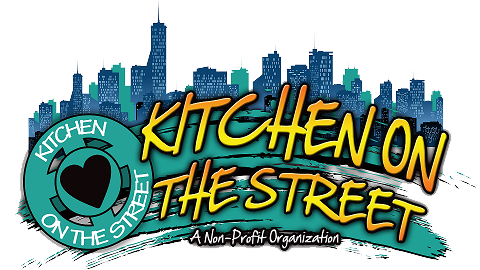 You will hear much more about KOS, www.kitchenonthestreet.org, and we are very excited to partner with them and their programs specifically targeting children in need, through back pack programs, weekend meal assists, food trucks and educational programs. For those of you who attended CIC in April, recall what a gargantuan crisis we still have in this country with childhood hunger!! Please take a moment to view a very important video message on the KOS Mission. At the 2016 National Conference, we will feature the third and final chapter of the Hunger Games Trilogy, and it will be brought to you with a Western twist. We were able to round up most of the crooked judges from past games and have added a few new challenges. Not much experience or skill is needed, as on the job training and encouragement, (some liquid) will be plentiful. We look forward to your participation at this networking event, as we raise funds for a most worthy cause and in so doing, accidentally have loads of fun. We have seen a sharp increase in the amount of support and eagerness to sponsor this event and its recipient agencies. To that end, we are arranging for all vendors, members of SHFM, or individuals who would like to personally donate…to have such opportunity. In next month’s newsletter, you will see a schedule of opportunities for such donations. 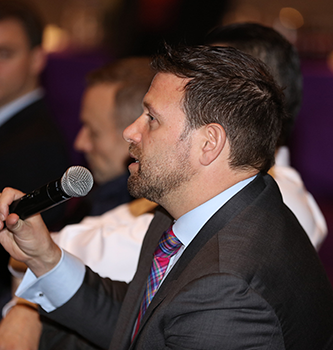 Donating of course is totally voluntary, but be assured that since ability to sponsor this event in the past has been limited, we anticipate a very active participation and know that every cent raised goes into the event and to the recipient agency. The generosity and support from the SHFM Community for this event has grown by leaps and bounds. It is flat out overwhelming. What you have done for those so in need is immeasurable, and we thank you from the deepest part of our hearts. Last year you raised $10,000 for Love In Action Outreach. We have an aggressive goal to beat that amount this year with your help. Please stay tuned for upcoming details on ways to make your donations grow.